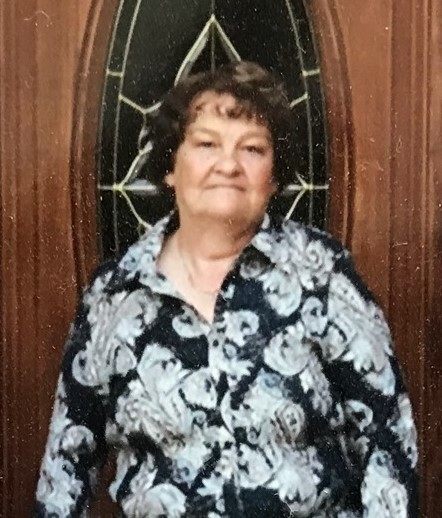 Bertha was born Saturday, October 28, 1944 in Sparta, Tennessee, she was the daughter of the late Bethal Sweeney and the late Mary Ferrell Sweeney. In addition to her parents, Bertha was preceded in death by her husbands Leighton Wilder and William "Bud" Hobbs, and a daughter Vera Ann Wilder. A graveside service will be at 3:00 PM on Sunday at Summitville Cemetery. Interment will be in Summitville Cemetery, Manchester, TN. 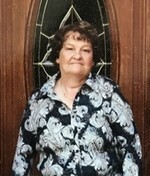 To send flowers to the family of Bertha Elaine Hobbs, please visit our Heartfelt Sympathies Store.